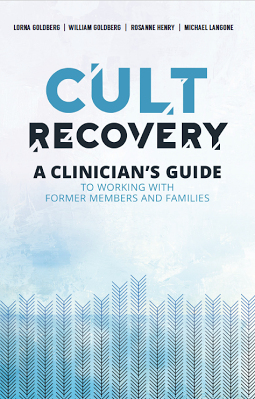 As Clinical Social Workers specializing since 1976 in working with people involved in cults and destructive groups, we recognize the harm that these groups do to the individuals involved, as well as to their families. We believe that as a result of the cult's use of deception in the recruitment process, a former cult member usually is cautious about turning to strangers for help. We understand the natural tendency to be wary after such an experience. Therefore, we hope that this site will be useful for both those who have no intention of contacting us personally, as well as those who would like to speak to us. If you choose to contact us, we hope to give you enough information to help make you comfortable about that decision. This site is designed to provide help and information to former cult members, their families, and those who work with them. © 2015 Bill & Lorna Goldberg. All rights reserved.